Join your colleagues for a free educational event to discuss solutions that continue to be one of the most important topics facing schools (K-12 and Higher Ed), libraries, law enforcement and municipalities today- SAFETY! How quickly and effectively a school can notify everyone of a lockdown or active shooter event can help save lives. At our seminar, learn how effective policies and procedures, coupled with the right technology, can dramatically improve the safety of your students and staff. Hear from experts in the fields of school safety and technology to learn the right solutions for your school. With a comprehensive technology plan, schools are able to upgrade and save money, improve communications between students, teachers and staff and most importantly improve school safety. How you should utilize your existing technology components (phone system, paging system, speakers, etc.) to support your safety initiatives. The 3 Principals to follow when purchasing technology for emergency notification. Specific examples of what other schools have done to improve emergency response times as well as improving overall communications. Anyone involved in school safety & security! OnScene Technologies platform Share911 is a hub for school administrators and security directors enabling lateral communications, collective intelligence, personnel accountability and reunification management. 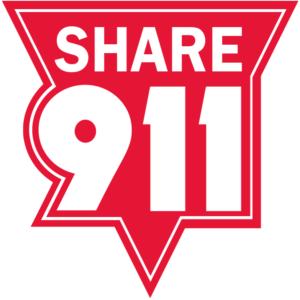 In an emergency event, learn how Share911 can communicate what’s happening now, determine where the danger is, where help is needed, see who is safe all the while keeping people informed in a timely manner. 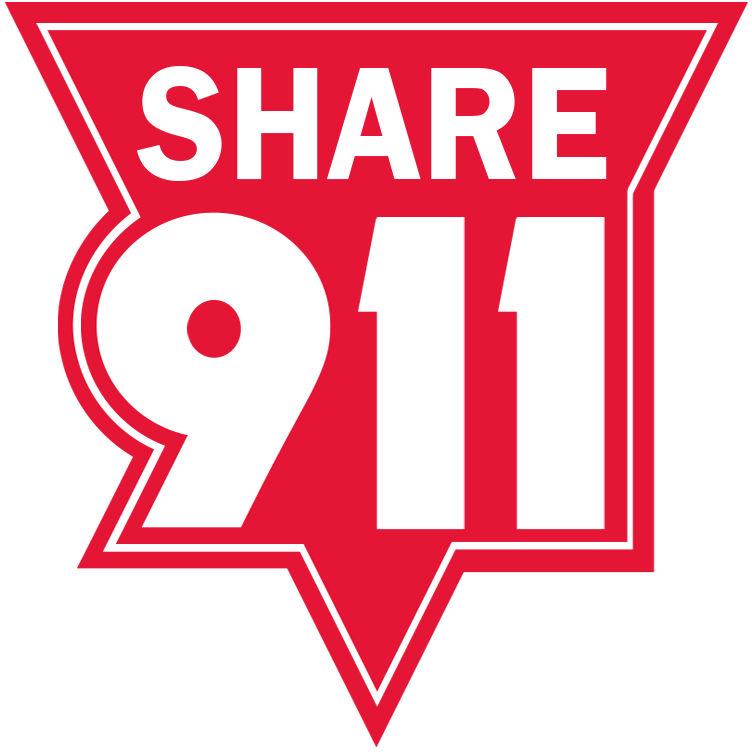 Learn how Share911’s Messenger, Alert and Panic Button can improve your communications. you won’t want to miss this free event!